Solid extract of Sambucus spp. 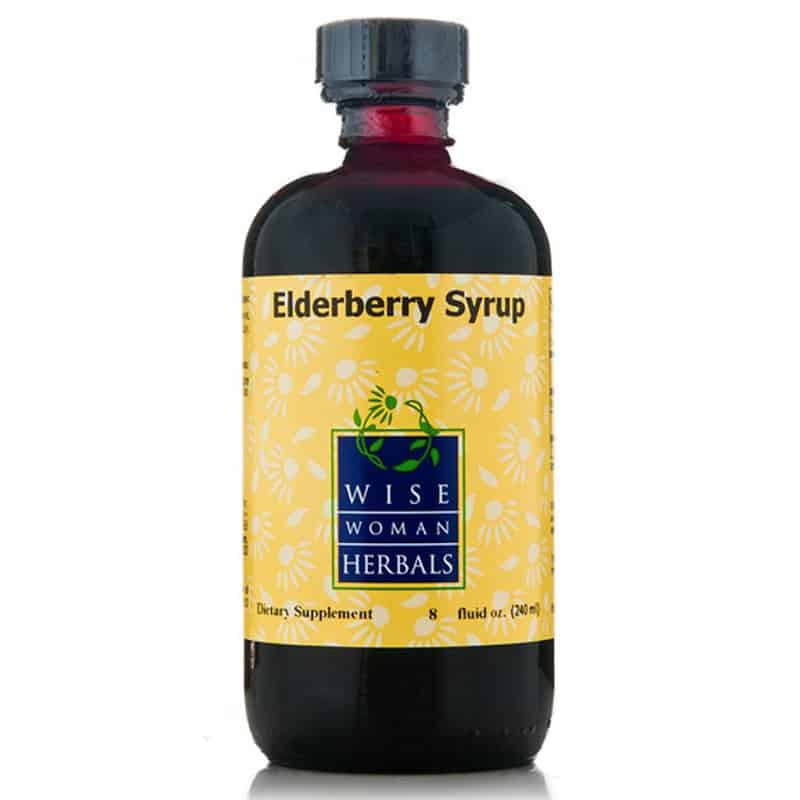 and Elderberry plant concentrate in a base of organic certified kosher vegetable glycerine. Note: Does not contain honey. Blended from 3:1 solid extract. Store in a cool, dry area away from direct sunlight with the lid tightly sealed.